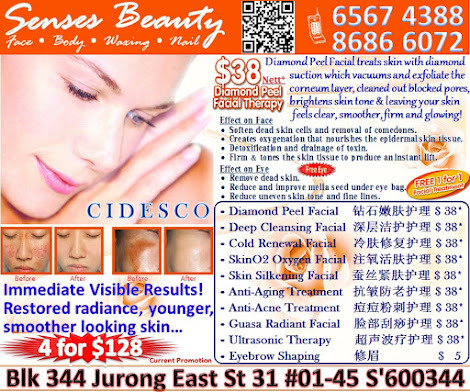 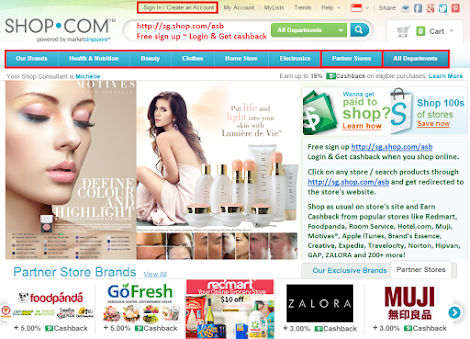 Senses Beauty: GSS Rejuvenate Facial Treatment at $38 / ANY 4 treatment for $128 only. 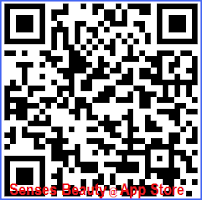 Call Senses Beauty 65674388 / 86866072 for appt now! 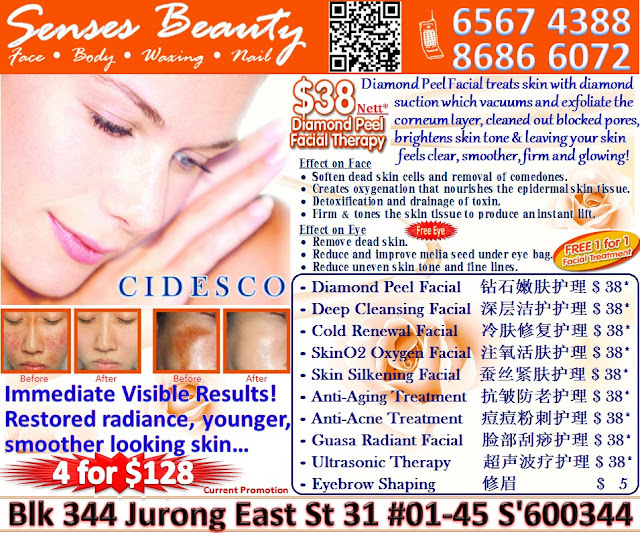 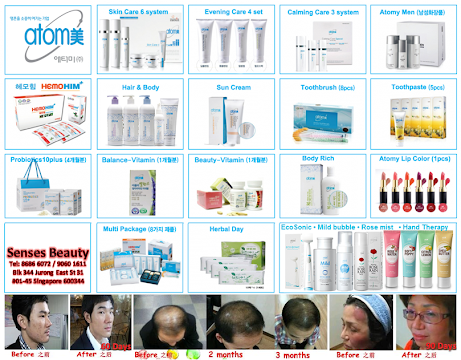 GSS Rejuvenate Facial Treatment at $38 / ANY 4 treatment for $128 only. 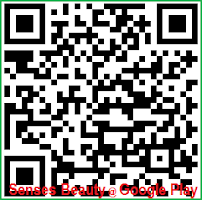 Call Senses Beauty 65674388 / 86866072 for appt now! 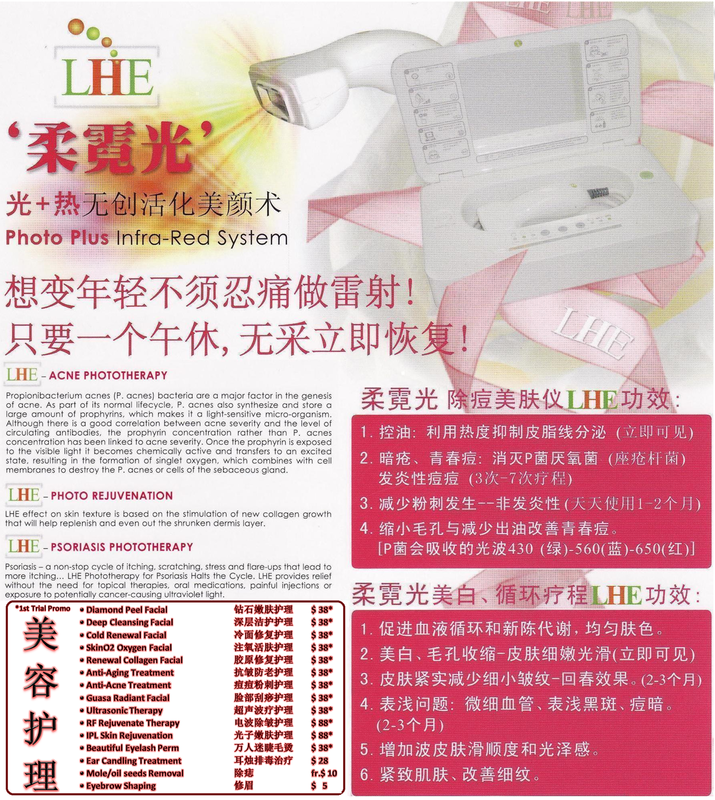 We always longed for that perfect look, and now Senses Beauty's Silkening Diamond Therapy allows you to achieve just that! 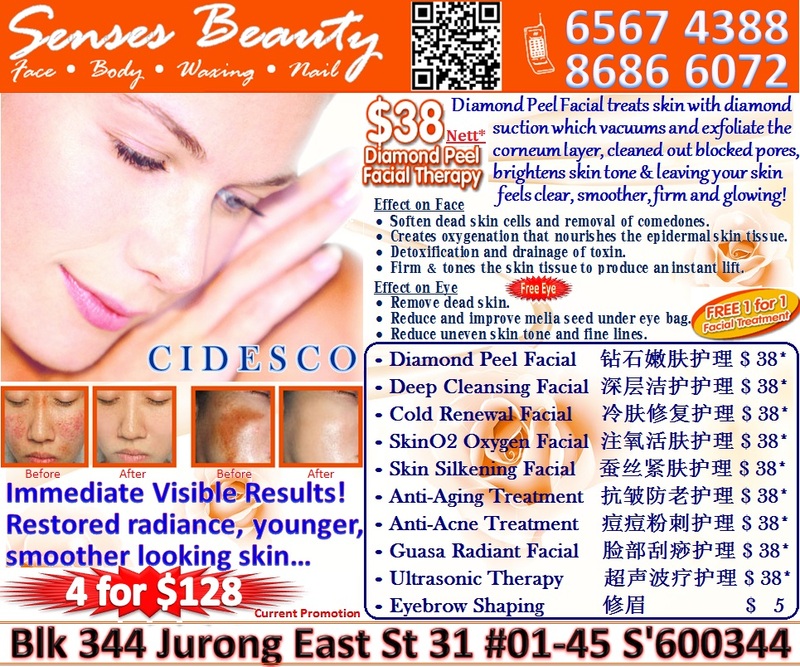 Enjoy a more fresh and rejuvenated look, flaunt your youthful looking face and gain back your confidence with just $38!